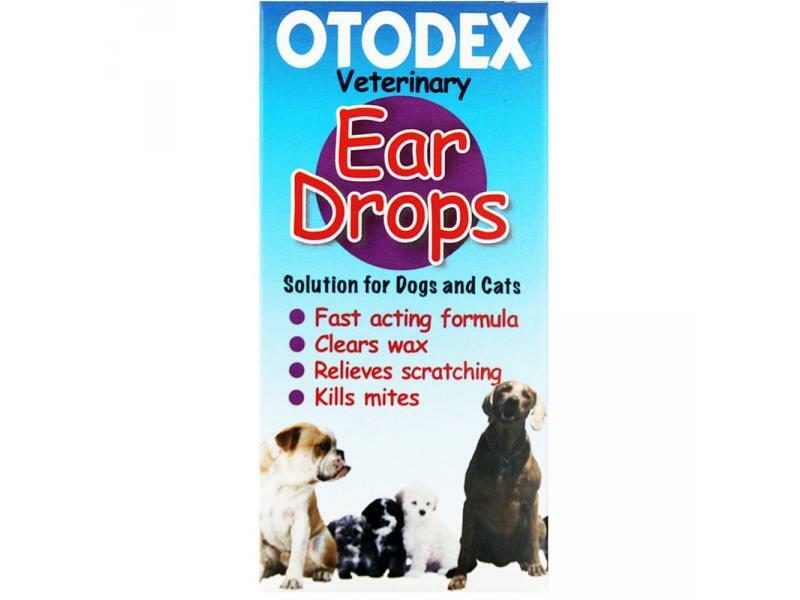 Otodex drops are suitable to use in dogs and cats with mild infected, waxy or itchy ears. They help to dissolve wax and soothe the lining of the ear canal. Drops should be massaged gently into affected ear once or twice daily for several days. If condition fails to improve, or if the ear condition is causing any distress, veterinary advice should be sought. Active ingredients: Phenoxyethanol Ph.Eur 1.0% w/w Chlorbutol hemihydrate Ph Eur 1.1% w/w in a Propylene Glycol base. Below are some recent questions we've received regarding Otodex Ear Drops, including answers from our team. Does this product bottle have a nozzle ? Yes, there is a little nozzle on this product. We only sell the 14ml bottle which is suitable for dogs and cats. 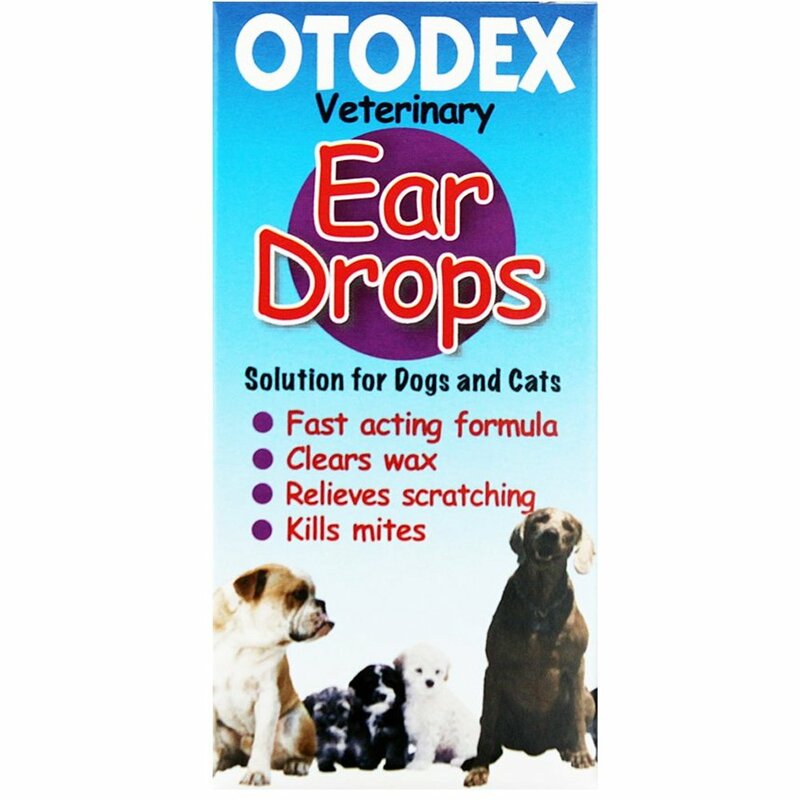 I have 2 goldendoodles who suffer from their ears from time to time and I was recommended to use Otodex ear drops as a maintainance dose once a month for 3 days, I was wondering would this be ok to do, as I don't want them to build up a resistance to the drops. Otodex is perfectly fine to use long term and should be very beneficial. It would be very unlikely that they would develop a resistance.